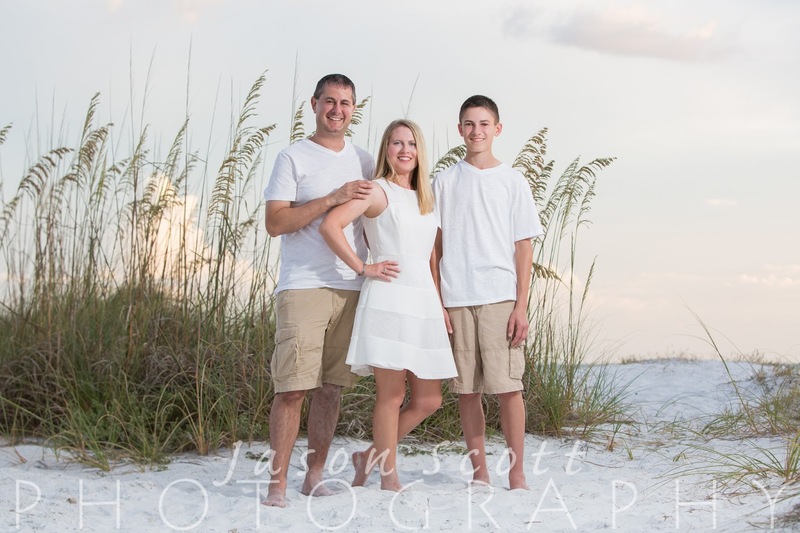 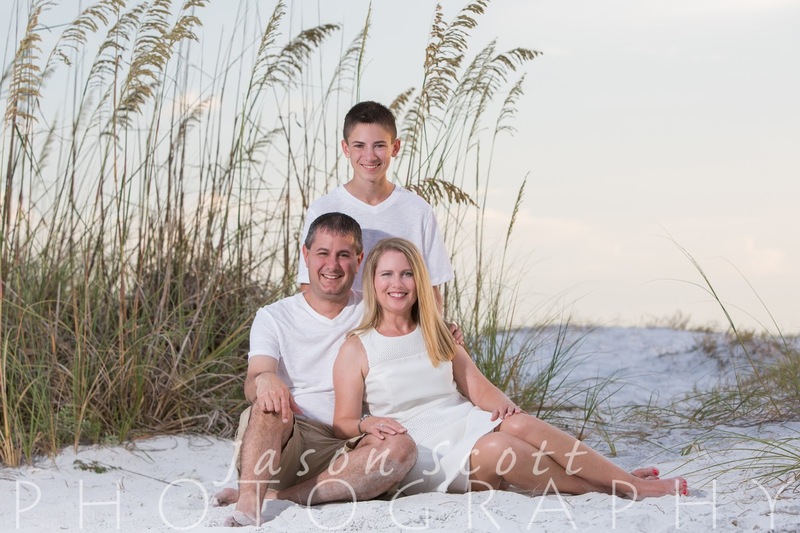 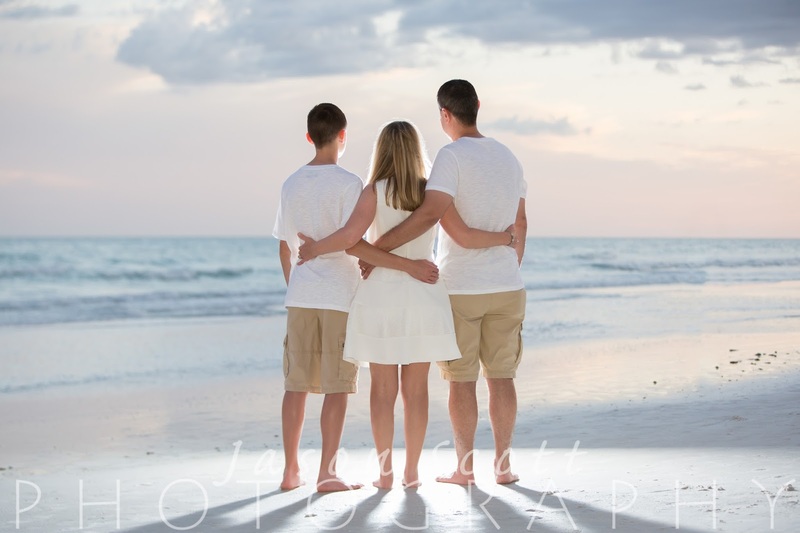 The Grieser Family's beach portrait session was on a Sunday - Drum Circle night on Siesta Key. 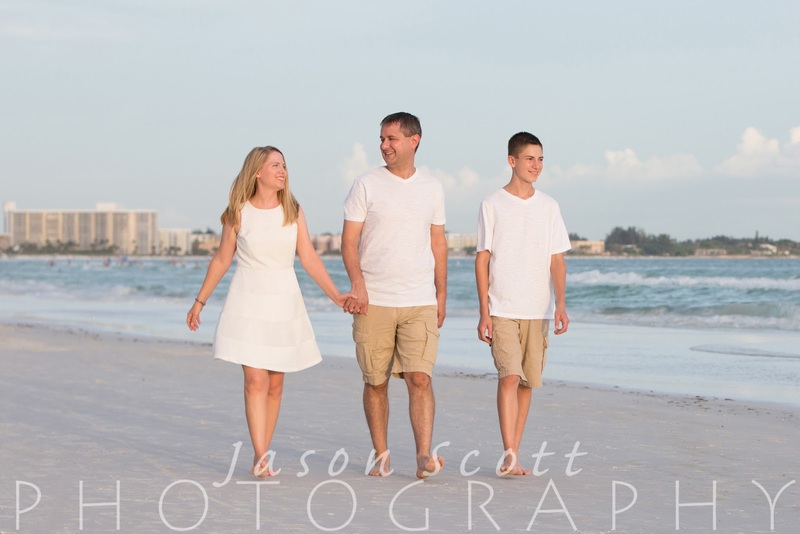 This typically causes parking issues for us and for our customers, but on this particular Sunday, it was extra busy! 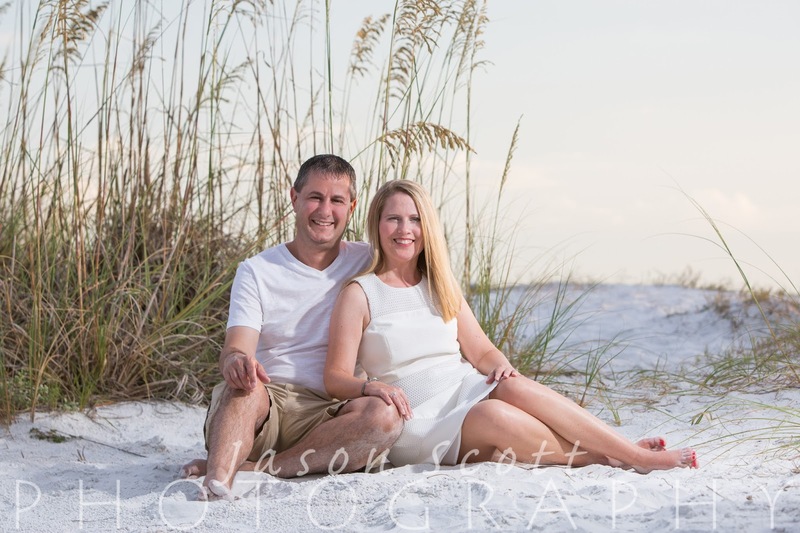 I didn't get to meet the Griesers at all; I had to drop Jason off at the beach and drive around looking for a parking spot while he shot their photos solo! 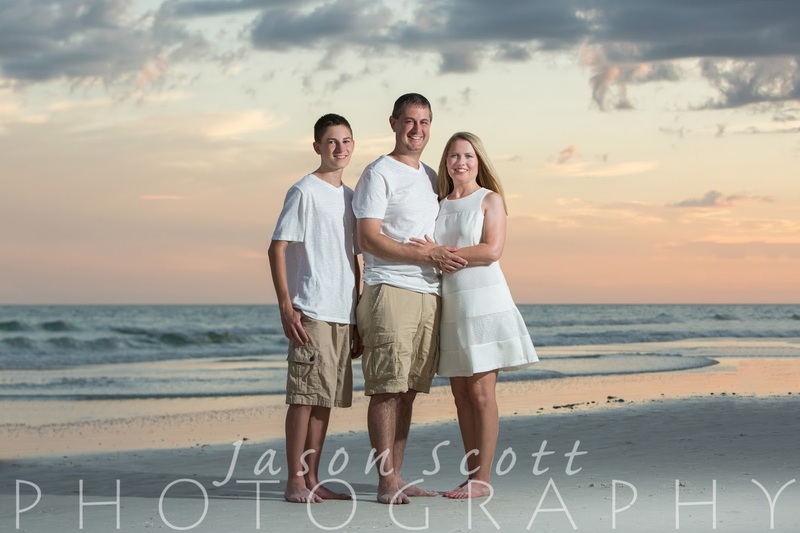 Their photos came out great - what a lovely family!